[PERFORMA] น้ำมันเครื่องคุณภาพสูง เหมาะสำหรับเครื่องยนต์เบนซิน รวมถึงใช้ได้กับเชื้อเพลิงแก๊สโซฮอล์สูงถึง E85 High performance motor oil. Suitable for passenger cars. Compatible with ethanol blended gasoline up to 85%. 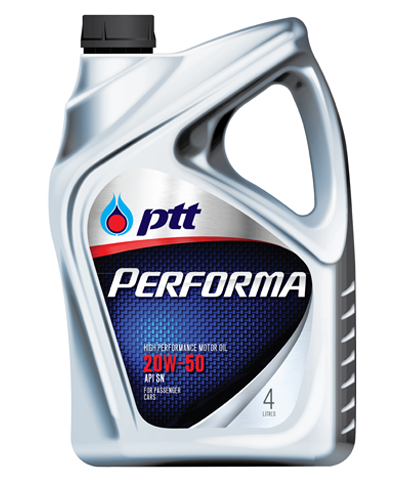 • Designed for gasoline passenger cars using gasoline, ethanol blended gasoline E10, E20 and E85. • Recommended for high mileage cars with high engine top-up rate.